On January 5, 2017, ASHRAE NPC/HVACR ISB Chapter jointly organized a short technical Seminar at Society Office Islamabad. Mr. Ather N. Siddiqui (Chaimran Isb Chapter) was the Chief Guest of the Seminar. 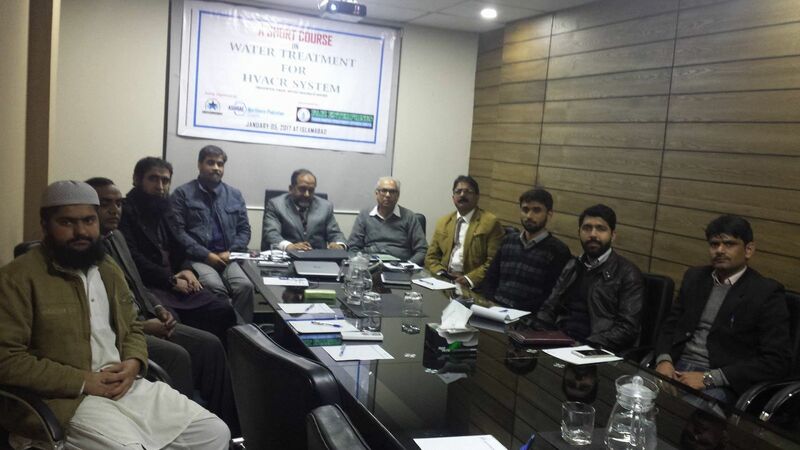 Mr. Imtiaz Sheikh was Presented the topic “Water Treatment for HVCAR System” through slides and “hands on” using project. 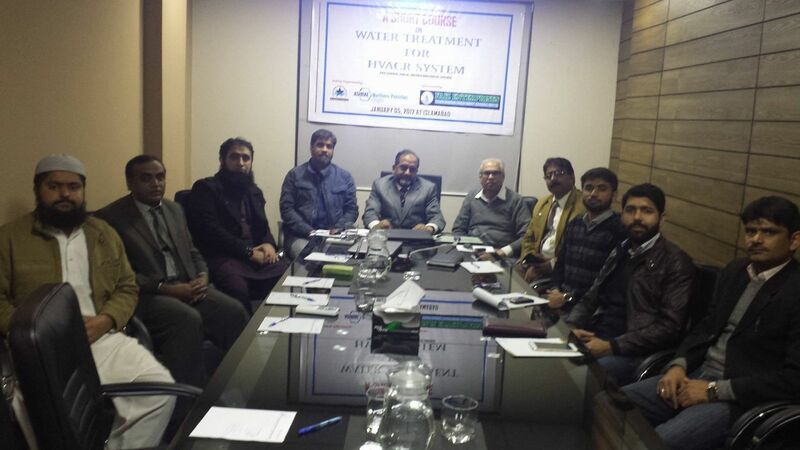 This Seminar was attended by over 20 persons including Engineers Consultants and contractors. The Course attendees were served with Hi-Tea.